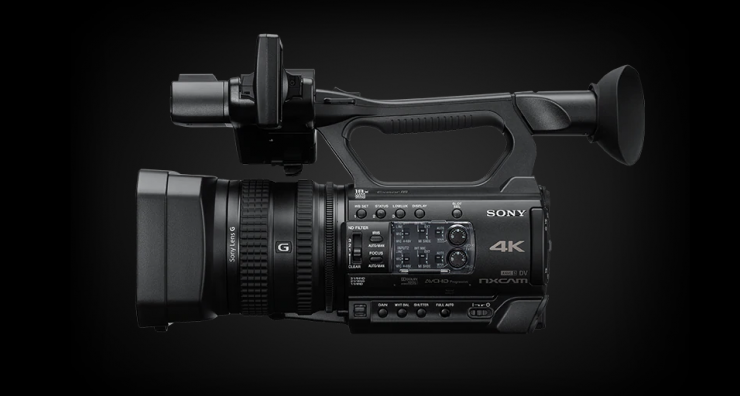 Sony has just announced the HXR-MC88, an entry-level HD palm-sized camcorder with fast Hybrid Auto Focus. The HXR-MC88 looks like it would be a good solution for vloggers, in-house content creators, people wanting a simple BTS camera solution, or anyone who needs an all-in-one, compact, lightweight camcorder. The HXR-MC88 uses a 1” type Exmor RS image sensor and BIONZ X imaging processor. 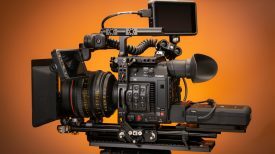 With a decent zoom range, two on board XLR ports, built-in ND filters, and Phase Detection AF and Contrast AF, it certainly ticks a lot of boxes. We believe the HXR-MC88’s 1.0″-type Exmor R CMOS sensor has 14.2 million effective pixels, approximately the same size as Super16mm film frame. 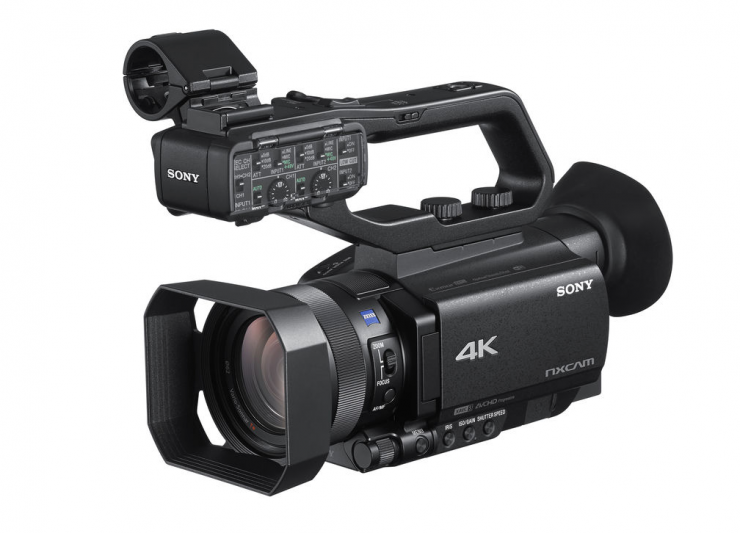 Sony has released plenty of HXR series camcorders in the past, including the 4K capable HXR-NX200. 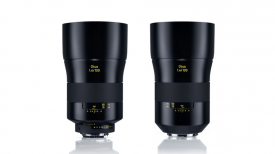 The HXR series is varied, with models featuring different sensor sizes, resolutions, codecs, features, and capabilities. 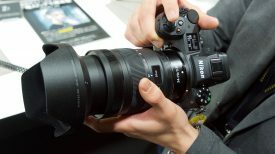 The HXR-MC88 looks to offer very similar functionality and performance to the Sony HXR-NX100 Full HD NXCAM Camcorder (USD $1,498.00) but it doesn’t seem to have the same integrated zoom lens that features individual lens control rings for focus, iris, and zoom. 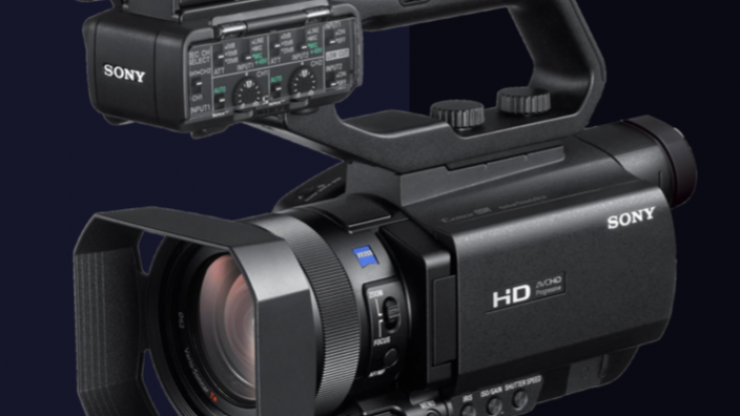 Appearance wise, the HXR-MC88 shares more in common with Sony HXR-NX80 4K NXCAM. 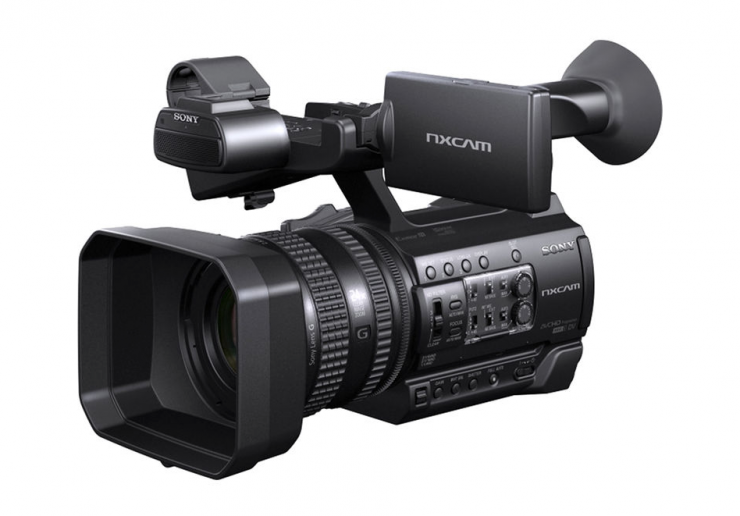 The HXR-MC88 is certainly at the lower end of the series as it is only capable of recording HD in AVCHD. In saying that, it should be capable of providing decent imagery given it is using a 1” type Exmor RS image sensor. We don’t yet have a price for the HXR-MC88, although I would expect it to cost under $1,000 USD. It is expected to start shipping in July.